A great win away from home in the JB Carr at Beaverstown Golf Club. 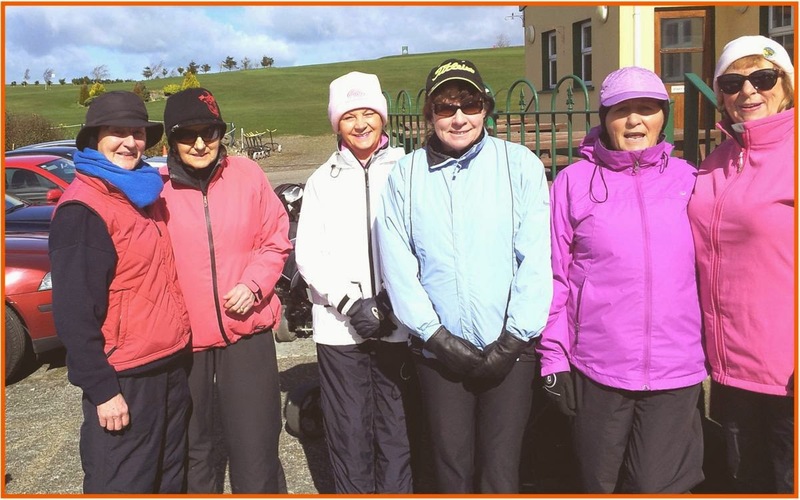 The new 2014 season kicked off on March 23rd for the Captain’s Drive in.. Midweek comps are now back up and running, members €5, non full members €15. 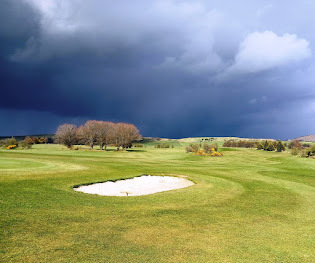 Captain Jim Drives off to start the new golfing season.